Gill Broking believes in offering its clients the best service in terms of trading in Commodity Exchange. As a matter of fact, with the use of latest and advanced technology, we have been able to provide all our clients in fulfilling all of their requirements. Open an online commodity trading account in the commodity market with Gill Broking and get access to easy and fast mobile and desktop trading platforms with lifetime free AMC at the lowest brokerage. We also provide free Call and Trade Support. 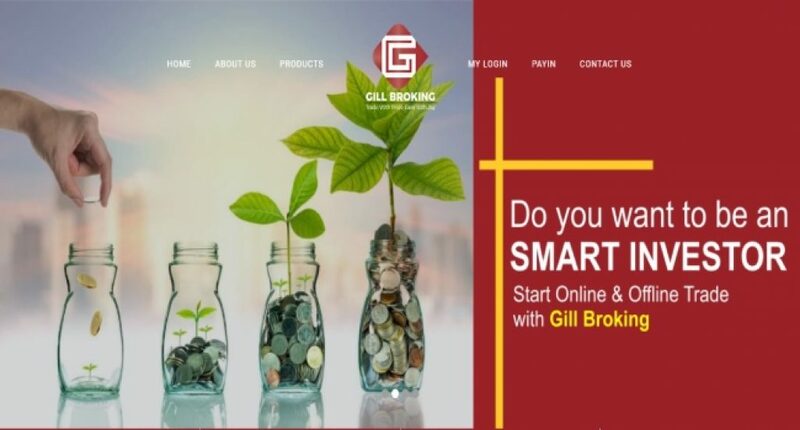 What problems does Gill Broking solve? For commodity market and stock market traders. Our trading services & online trading platforms. To be the member of all leading stock exchange. Gill Broking is a Private company that was founded in 2017 in New Delhi, Delhi, India. The founder has more than 10 years of experience in stock market and sharp mind in financial planning. Gill Broking is one of the top commodity brokers provides quality trading services with cheapest brokerage charges for commodity trading in India. Offerings services open the online commodity trading account in India. Our services are following: open online commodity trading account in India, mcx broker, commodity market tips, commodity online crude oil, best online commodity trading platform, commodity market live rates, future commodity market, how to trade in commodities and futures trading platforms.